Let us help you show off a bit of a barbaric side, while still remaining civil with our barbarous captive ring. 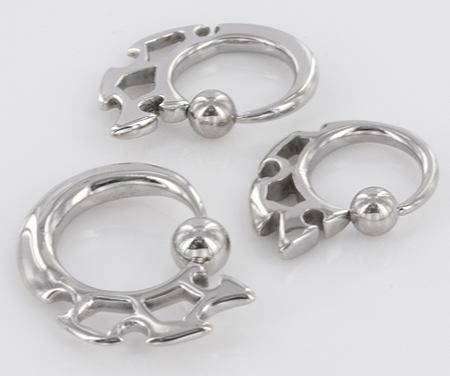 The rings are available in 12g (2.0mm), 10g (2.5mm) or 8g (3.0mm). 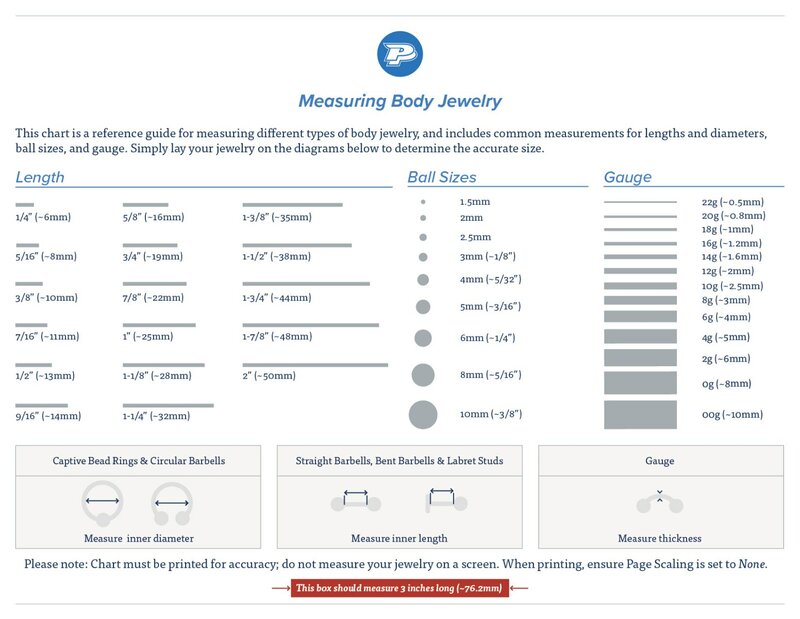 All rings have an inner diameter of 7/16” (11mm). The unique tribal inspired design and superior shine, makes this ring a great piece for a multitude of piercings.